Break Barriers and Explore New Frontiers! 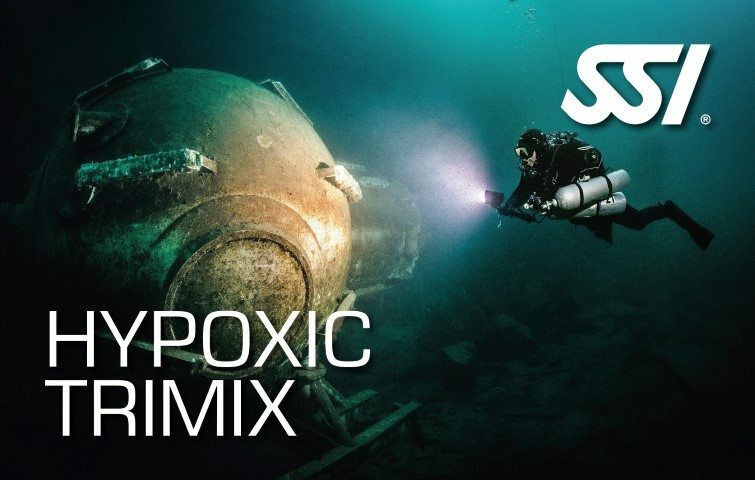 Train to independently plan and conduct two-gas switch, multiple stop decompression dives to depths up to 60 meters using Normoxic Trimix. 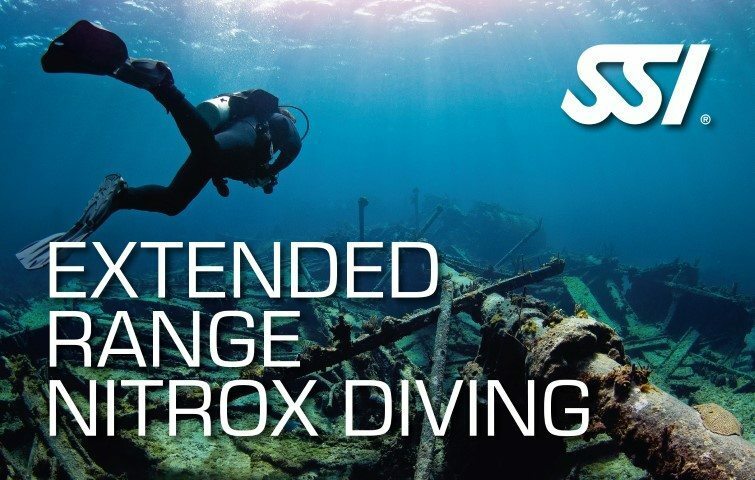 Train to independently plan and conduct limited decompression dives to depths of 40 meters using nitrox mixtures of up to 50%. 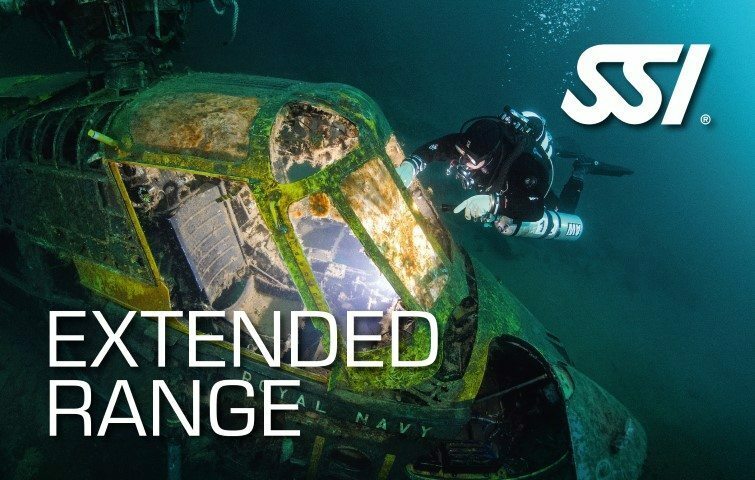 This program qualifies you to dive to 45 meters using nitrox mixtures of up to 100%, and 25 Minutes of accelerated decompression using oxygen as a one stage decompression gas. The program can only be completed wearing a wing and a full twinset. 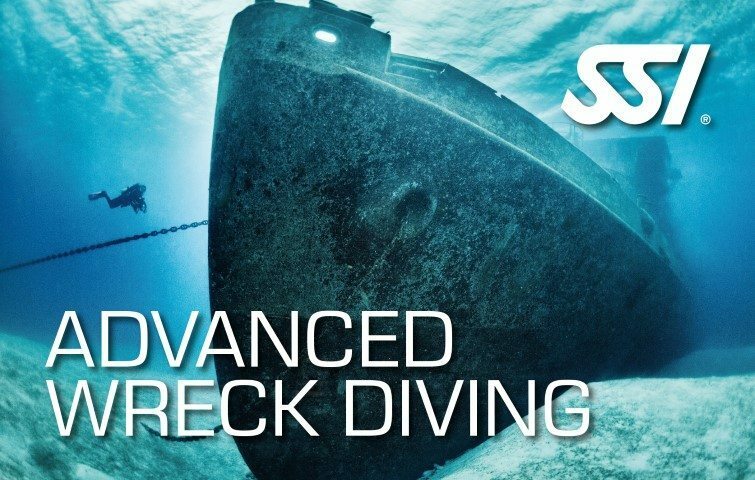 This program prepares you for limited penetration into wreck overhead environments. 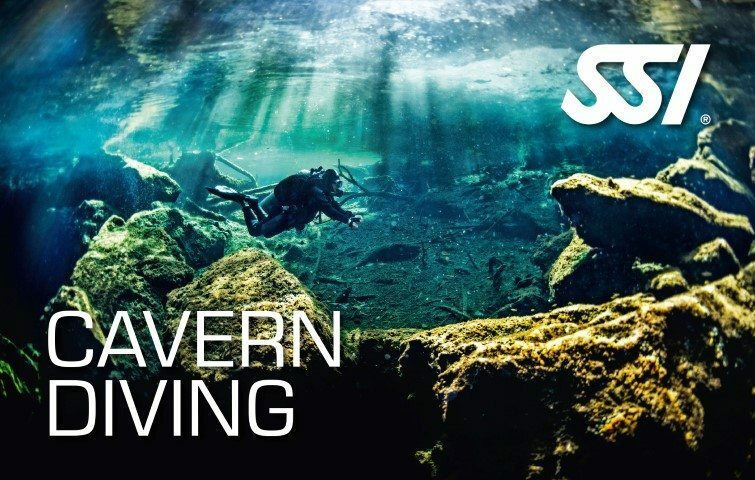 You will learn overhead buoyancy and propulsion skills along with line laying and light usage. 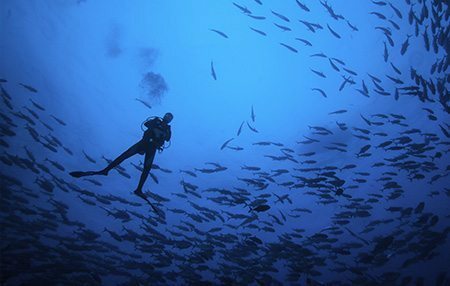 The program can be completed wearing a single cylinder with either a pony cylinder or H/Y valve or a technical total diving system. As with wreck, this program prepares you for limited penetration into the cavern zone. You will learn similar skills to wreck with additional lost line and lost teammate procedures. 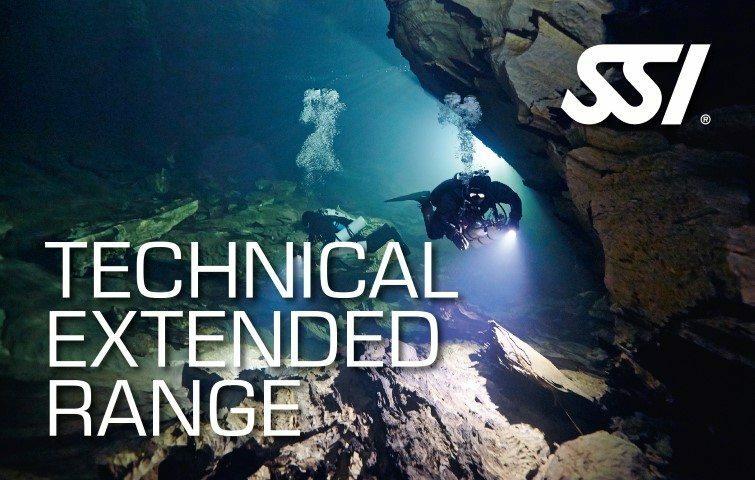 The program can be completed wearing a single cylinder with either a pony cylinder or H/Y valve or a full technical diving system.